The Web based VoIP Softphone Designing Platform allows to customize the mobile dialer interface . End user can login to softphone by scanning QR code . 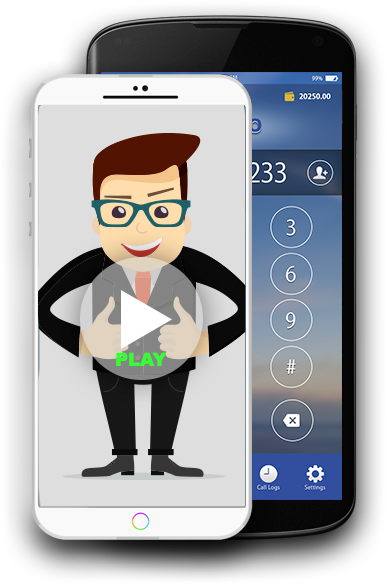 User will never miss VoIP calls or messages with Voip push notifications feature . SIP tunneling or voip tunneling feature bypass SIP blocked firewalls or networks.